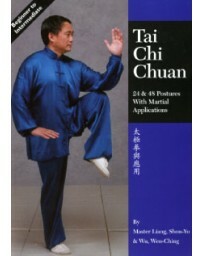 Since ancient times Tai Chi Chuan has been practiced as a holistic mind/body fitness system, bringing immense benefits for practitioners in health, longevity, relaxation, and concentration. 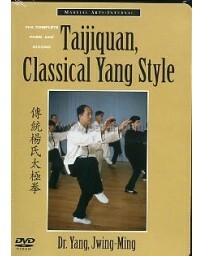 But it was also practiced as an effective and deadly martial art. 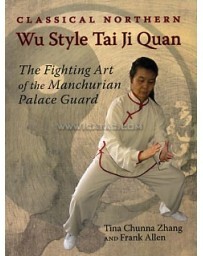 Because of this, the masters rarely disclosed their secrets, guarding them as closely as they would military secrets. 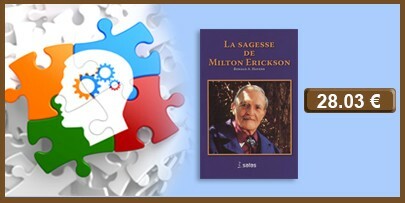 They preserved their profound insights in obscure songs, poems, and classics, revealing only to those they considered trustworthy and ready. 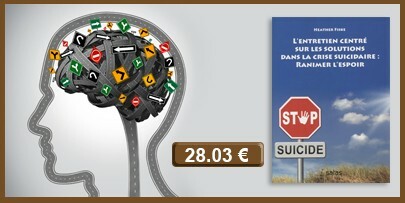 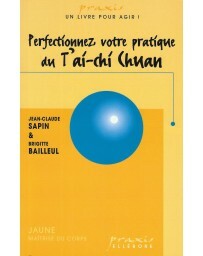 That is, until now. 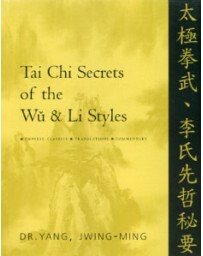 Tai Chi Secrets of the Yang Style contains secrets kept hidden in the Yang family for generations and only revealed to the public in the last two decades. 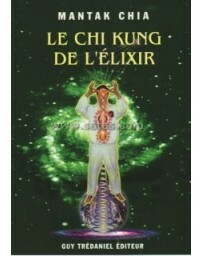 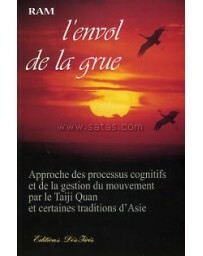 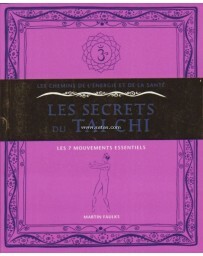 The majority of the secrets found in this book were written directly by Yang, Ban-Hou, second generation lineage of the Yang family, a master well known for his deep understanding of theory and for the manifestation of martial power (Jin). 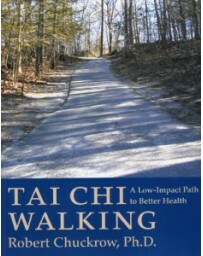 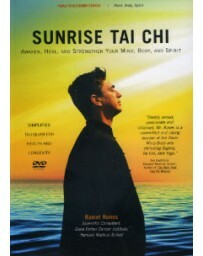 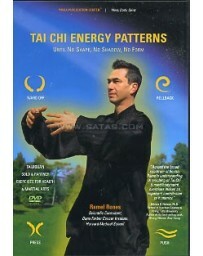 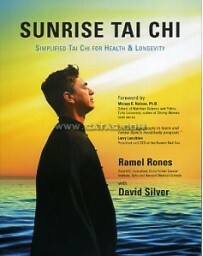 Now you can reap the benefits of this wisdom and practical experience to deepen and refine your own Tai Chi. 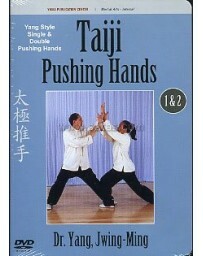 Discover ways to reach the essence of your Form and take your Push Hands to higher levels. 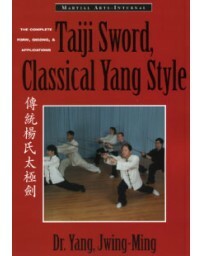 Dr. Yang, Jwing-Ming has translated these classics from the original Chinese, and has written commentaries to make them more accessible to contemporary minds. 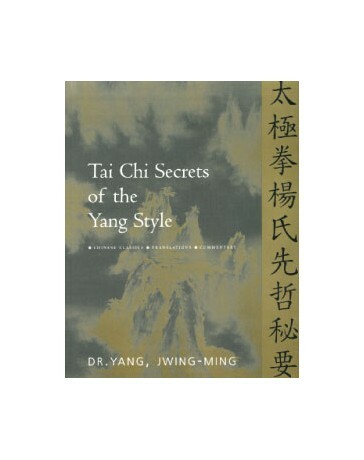 Immerse yourself in the secrets of the Yang Style, the world's most popular style. 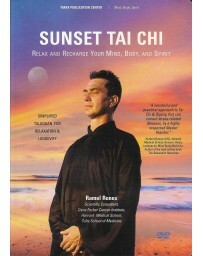 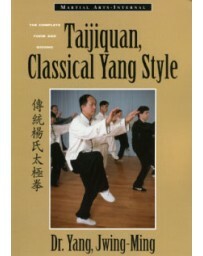 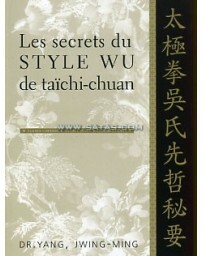 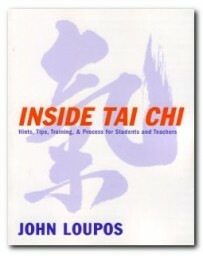 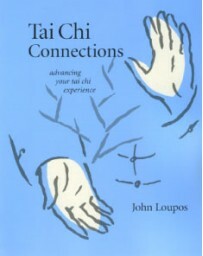 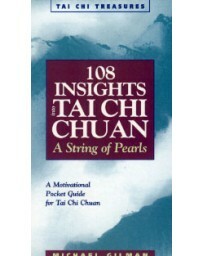 You'll find Tai Chi Secrets of the Yang Style an invaluable resource for understanding your art. 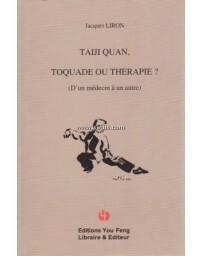 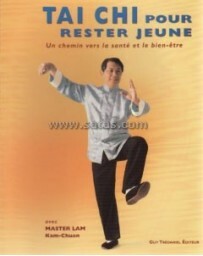 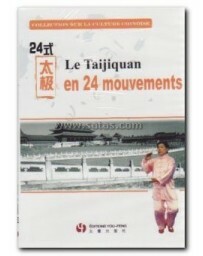 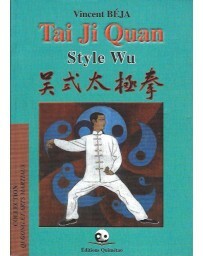 Can be used with any style of tai chi chuan. 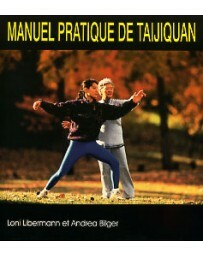 Sound, practical advice for any martial art. 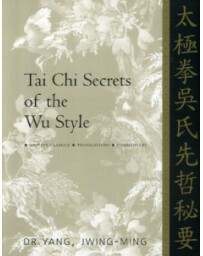 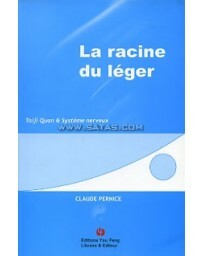 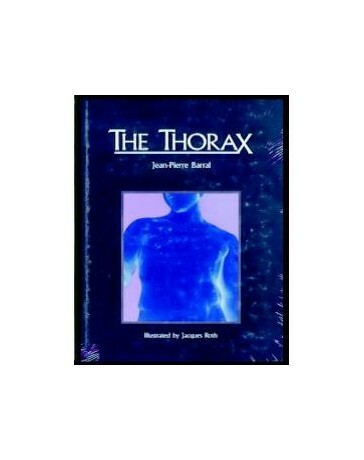 Includes commentaries, translation, and original chinese. 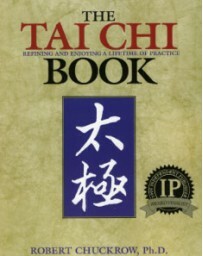 Key points for incorporating the teachings into your practice.